Budapest, Hungary - Ajtósi Dürer Sor 23. Early-Bird Booking Action! Book Your room till end of June and you can get a bed for 2. 490 HUF / person / night regardless of the room-type and the season! 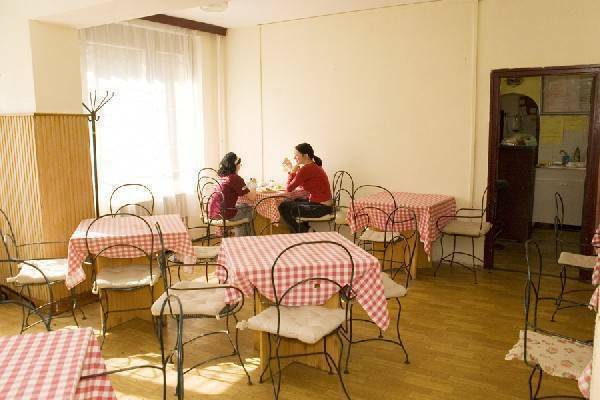 Centrally located affordable youth hostel in the capital of Hungary for backpackers and others. nice hostel ... The hostel staff was very nice and friendly. It was so nice to meet them. I've got all help I needed. I recommend this hostel as it is quite cheap and the facilities are satisfying. Early-Bird Booking Action! Book Your room till end of June and you can get a bed for 2. 490 HUF / person / night regardless of the room-type and the season! 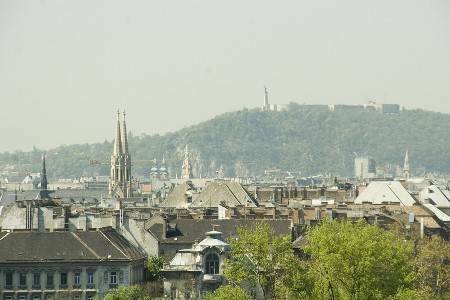 Our hostel, situated in one of the nicest parts of the Hungarian capital, Budapest, awaits its guests from the beginning of July till the end of August. In our hostel, besides single, double and three-bedded rooms, a restaurant and a bar ensure carefree relaxation. Owing to our reasonable prices our guests have more possibility to get to know our country and our capital, and can spend their time more usefully. You can reach the centre with a pleasant, 20-30-minute walk, which shortens to 10 minutes using public transport. Keleti Pályaudvar (Eastern Railway Station), where international trains arrive and depart, too, can be found some hundred metres from the hostel. Our Hostel is well equipped. There are washing rooms, public kitchens, showers and toilets on each floor, common rooms, bar, restaurant. Besides these facilities our staff is to satisfy our guests every requests. Forexample: ordering cabs and minibus, organizing airport transfer, detailed tourist information, etc. 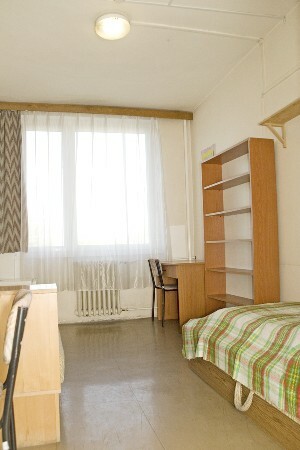 The rooms are equipped with washbasins, re-arrangeble bed(s), table and chair(s). There are separated wardrobes with hangers. 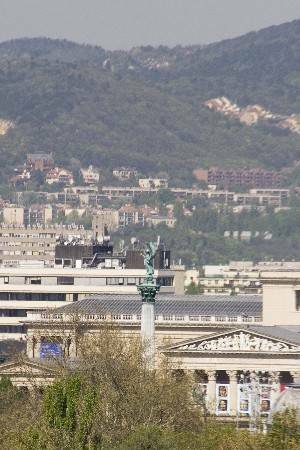 The hostel is situated next to the Citypark. This most popular greean-area of the city full with trees, fields and very rich in things-to-sees, eg. : miseums, zoo, funny-park, the famous Heroses' Squer, etc. Friendly staff, hungarian kitchen, low pices. Good atmosphere, low prices, good music. 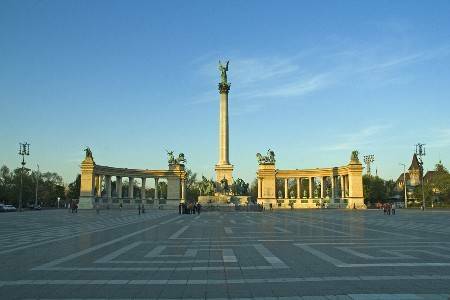 Our hostel is situated next to the Citypark of Budapest (Városliget), from 2 kilometres from the downtown. 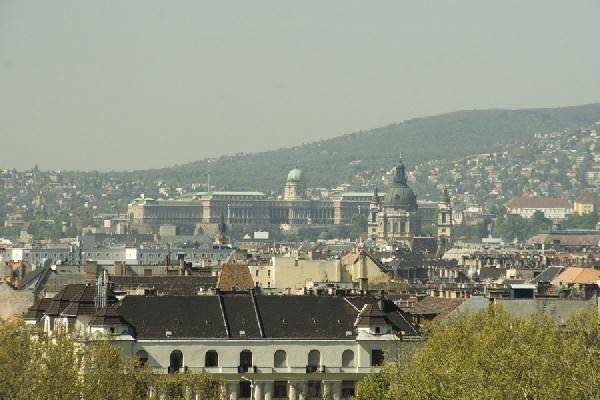 It is about ten minutes walk from the main railway station, the Eastern railway station (Keleti). Around the hostel there are a lot of public transportation facilities (buses, troleybuses, trams, metro lines). You can reach the hotel about 30 minutes almost from any part of the city. Nearest airport: Ferihegy 1. One hour.